The Housing & Residential Education Office has been anxiously awaiting students’ arrival all summer. On Aug. 17, more than 3,000 students will move into on-campus housing. 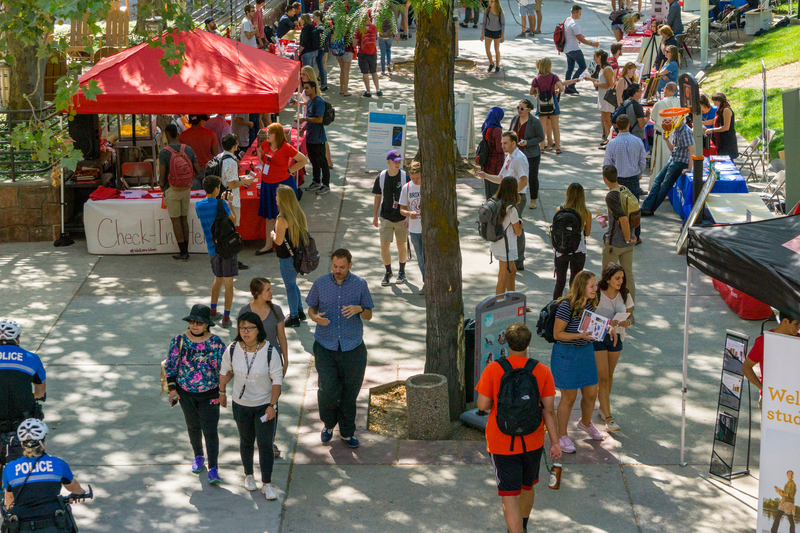 We want the U to feel like home, so here are a few things to do when you arrive to help you get acquainted with campus life. The memories you’ll make at the U are sure to last a lifetime — especially because of the people in them. When you arrive to campus, make a goal to meet someone new. In HRE, we know that a sense of community is essential to student success. That’s why we have a full list of events to help new students meet others and start making memories right away. Visit our move-in webpage for a full list of weekend events, including Neighborhood Night, Club PHC and more. It wouldn’t feel like home without some good eats. The Peterson Heritage Center (PHC) begins normal fall hours on Aug. 17, just in time for move-in day. Meal plans will start working with breakfast that day. From 5-8 p.m., HRE and Dining Services is hosting a tailgate barbecue at the PHC. Students and guests are welcome to come celebrate successfully moving onto campus with good food and good times. For a list of all dining locations on campus, check out Dining Services’ website. Meal plans are available for students even if they don’t live on campus. 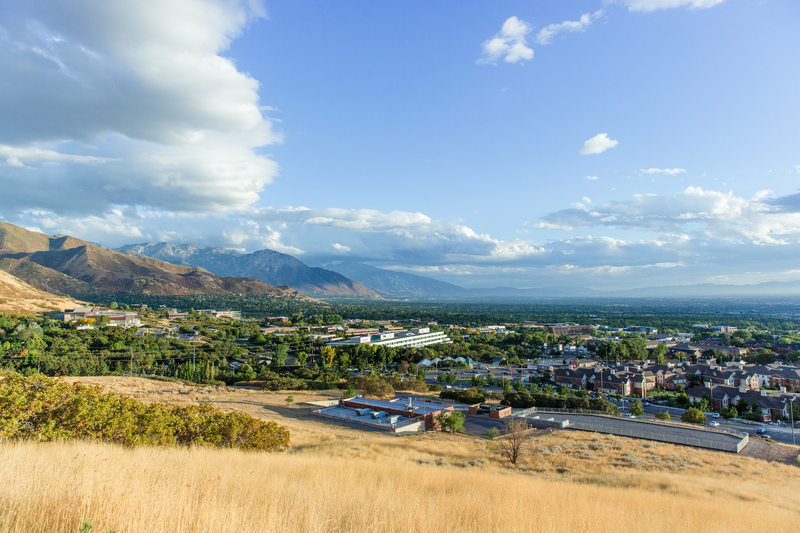 Did you know that campus, Salt Lake City and beyond are just a swipe away? As a student, your UCard is also your UTA pass, meaning you have access to TRAX, FrontRunner and most buses for no additional cost. 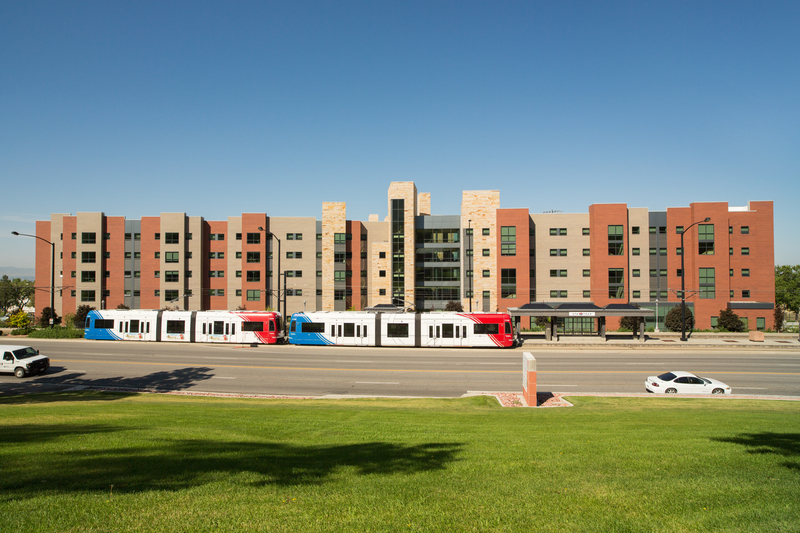 There are four TRAX stops on campus, including one located outside the Marriott Honors Community. Incoming students are invited to check out the New Student Welcome on Saturday, Aug. 19 at 10:30 a.m. at Kingsbury Hall. The event is hosted by New Student and Family Programs. 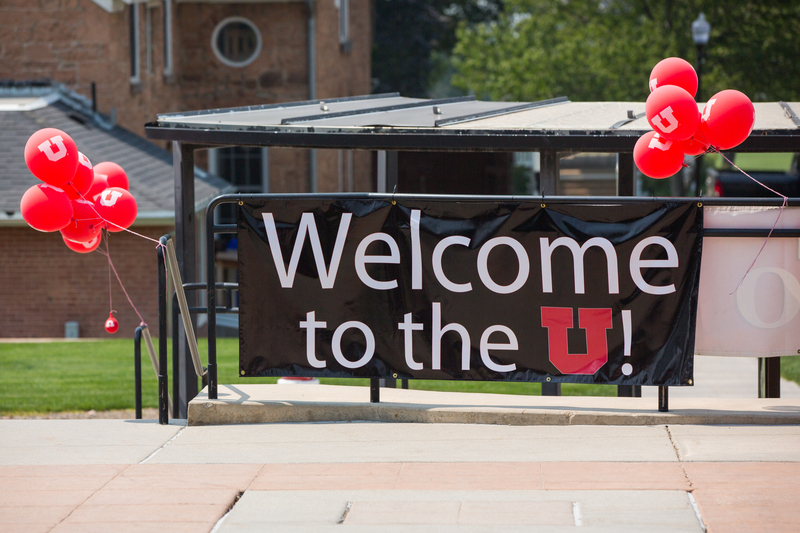 They’ll learn Utah traditions, hear from the university president and celebrate their arrival on campus. If you live on campus, your resident advisor will organize with your floor to walk down together. Explore the beautiful campus and make sure you are ready to rock your first day of classes. This interactive map is helpful for locating all buildings and classrooms. The Housing & Residential Education Office will also be distributing paper maps on move-in day. Timely information is a valuable safety tool. The University of Utah’s Campus Alert System is designed to make sure students stay well informed — especially in the event of an emergency. Register your cell phone number for Campus Alert in CIS. You can also download the U Heads Up! mobile app for more safety advice. 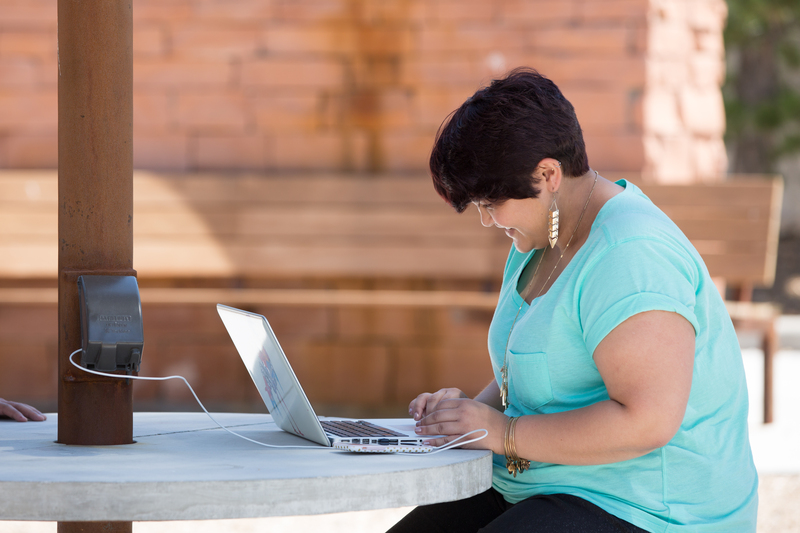 As a U student, you also have access to a variety of digital resources. Check out this guide to get started. If you are a student living on campus, be sure to follow HRE on Twitter, Instagram and Facebook for additional updates (we post fun features, contests and giveaways too). 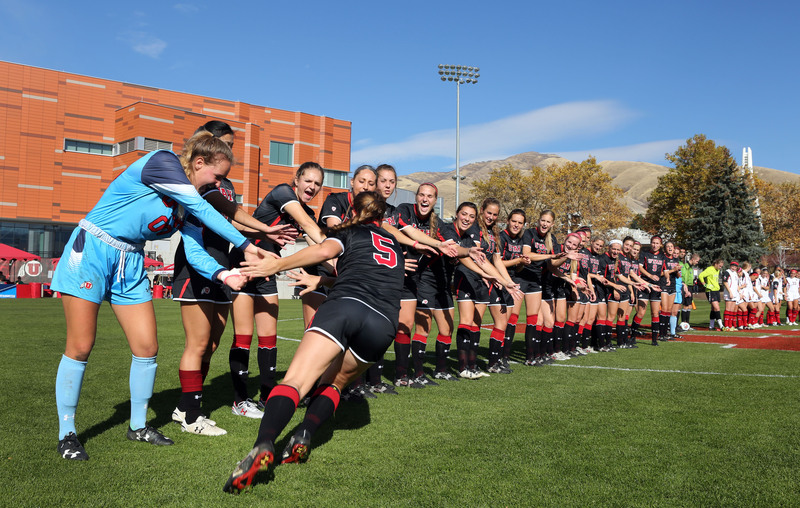 What better way to show your school pride than by attending the Utah women’s soccer game on Sunday, Aug. 20. Students get in free to athletic events with their UCard. When you live on campus, scenic trails and panoramic views of the university are right in your backyard. Take a break and escape to the Bonneville Shoreline Trail for a dose of nature close to your new home. Take advantage of everything the U has to offer. From Aug. 17-27, the whole university is celebrating. 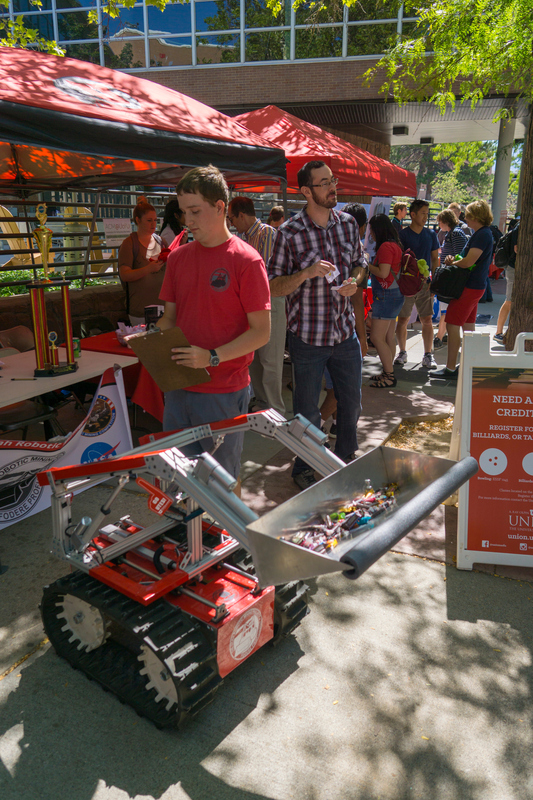 Welcome Week is a time when offices all across campus provide opportunities for students to make the most of their time at the U. Download New Student & Family Programs’ mobile app, New to the U, for a full schedule of events. Join a student organization at Plazafest, represent the class of 2021 at the Block U class picture and more. 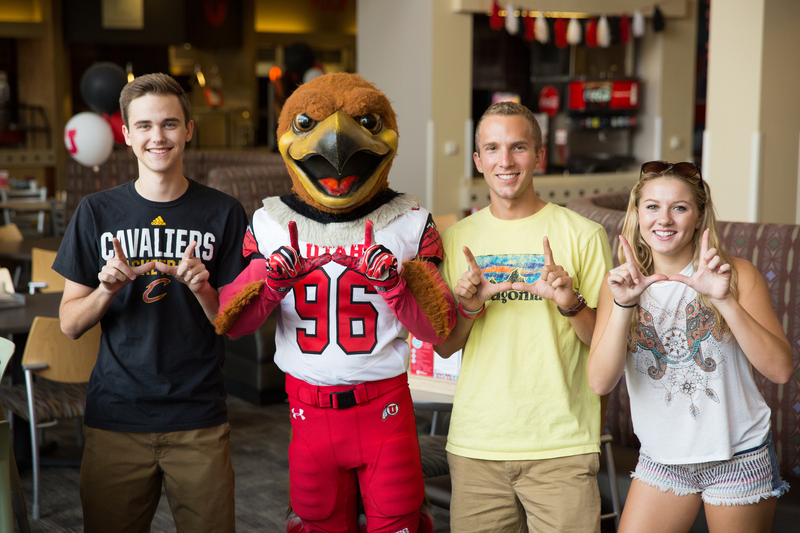 We are committed to making sure the University of Utah is more than a place you come to attend class — we want you to feel at home, too. 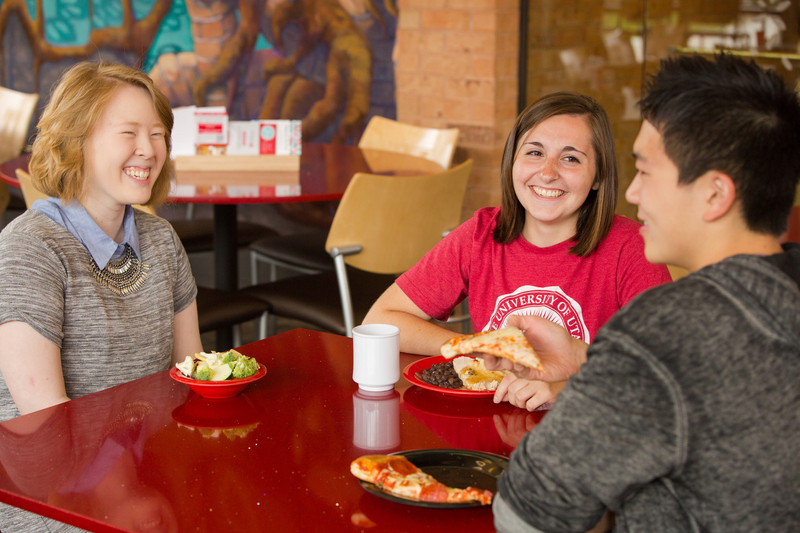 Whether you’re living in our residence halls or a bus ride away, make yourself at home.